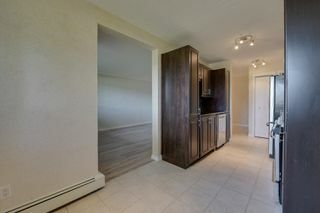 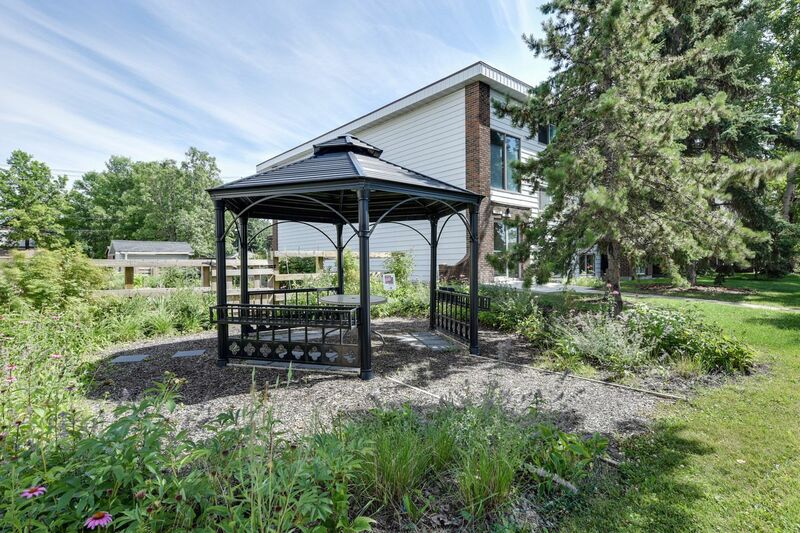 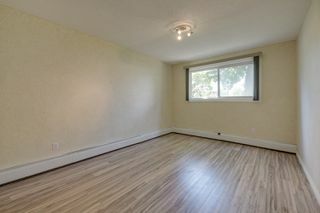 FULLY RENOVATED IN THE PERFECT LOCATION! 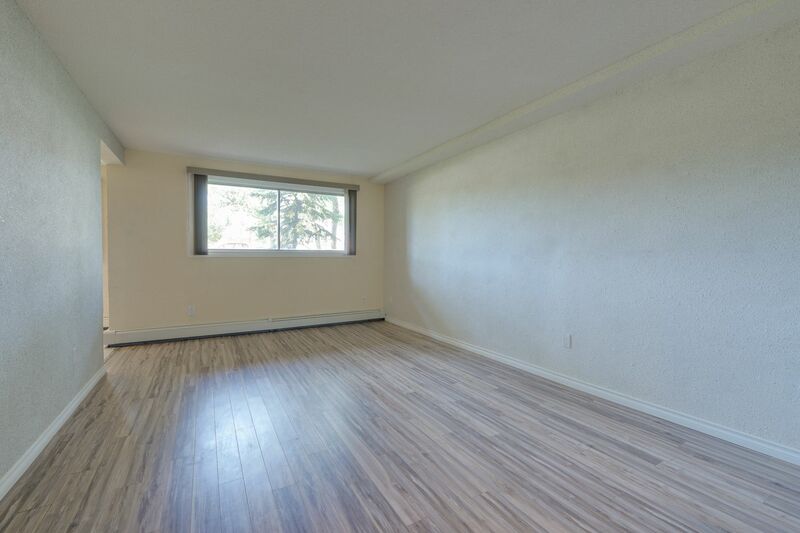 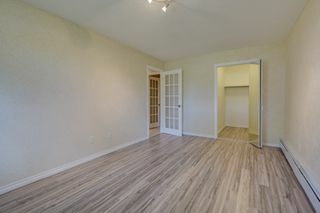 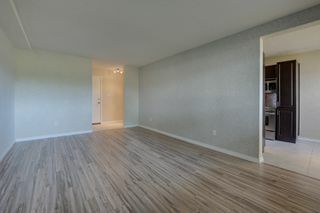 This 1 bedroom home is ready to move in & enjoy! 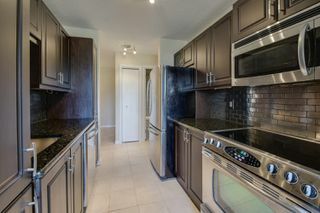 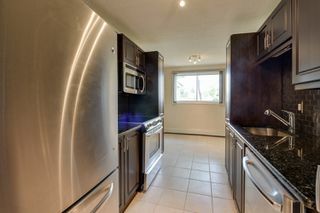 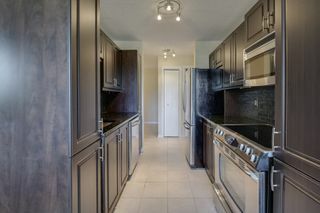 Galley kitchen features STAINLESS backsplash, STAINLESS appliances, ample cabinets w/built in pantry & GRANITE counters. 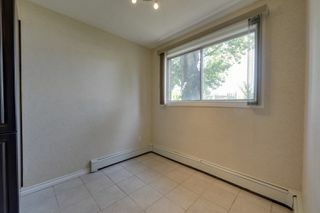 Large windows in spacious nook & living room. 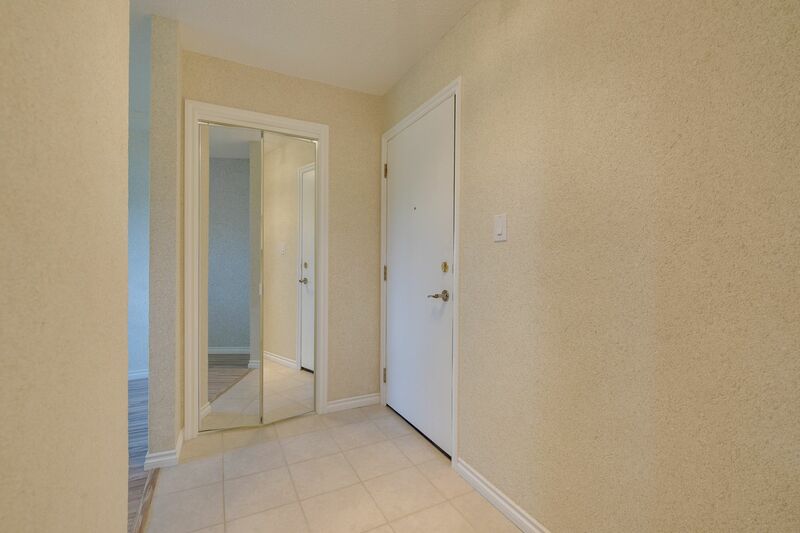 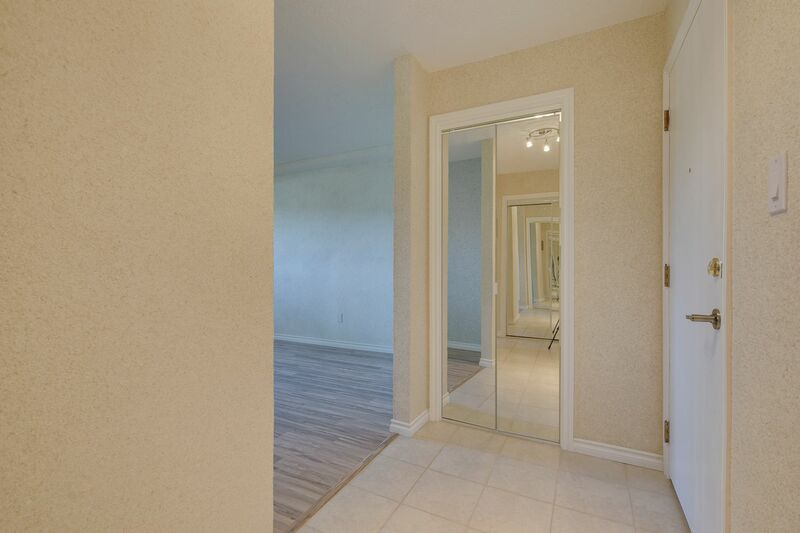 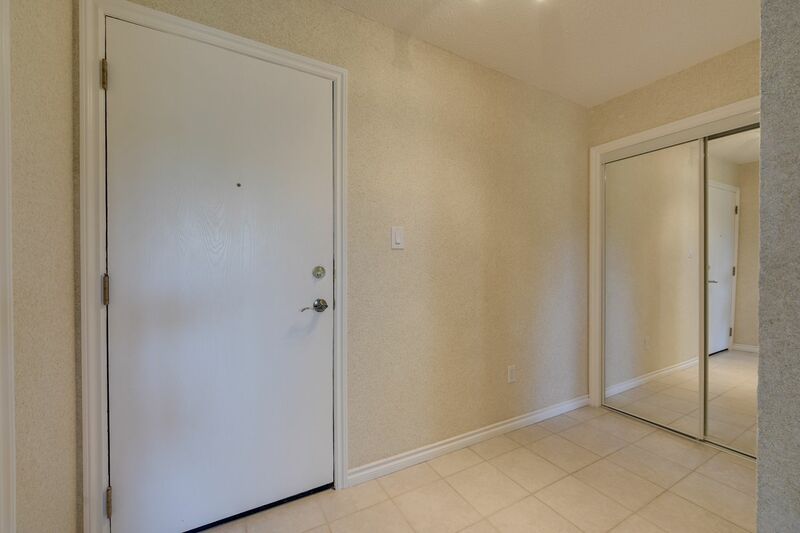 Glass door leads to airy bedroom w/large window & generous mirrored WALK-IN closet. 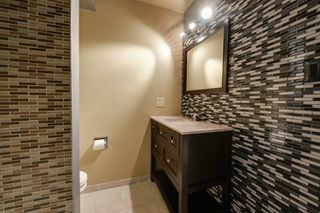 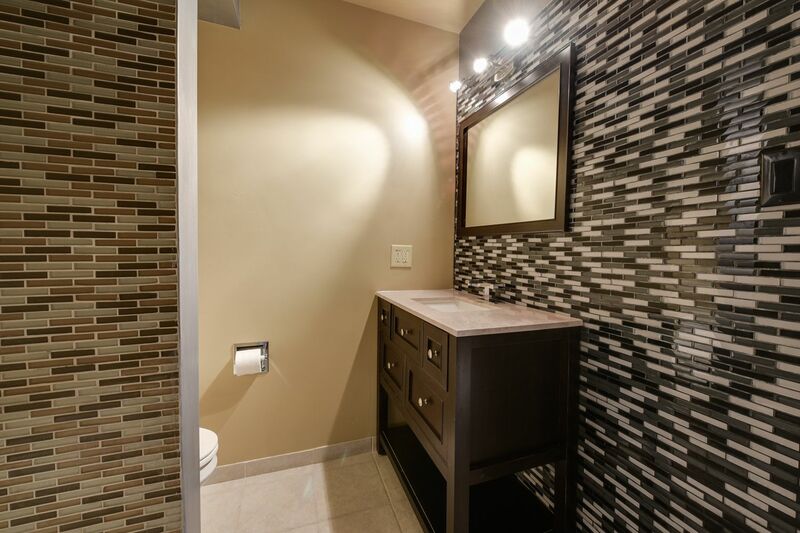 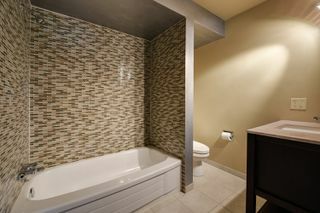 Sizeable full bath sparkles through glass door showcasing GLASS TILE surround/backsplash & GRANITE counter. Huge mirrored STORAGE closet, front closet & additional linen closet. 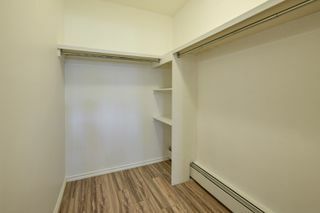 Laundry room conveniently located directly across the hall. Parking stall w/plug + additional guest parking. 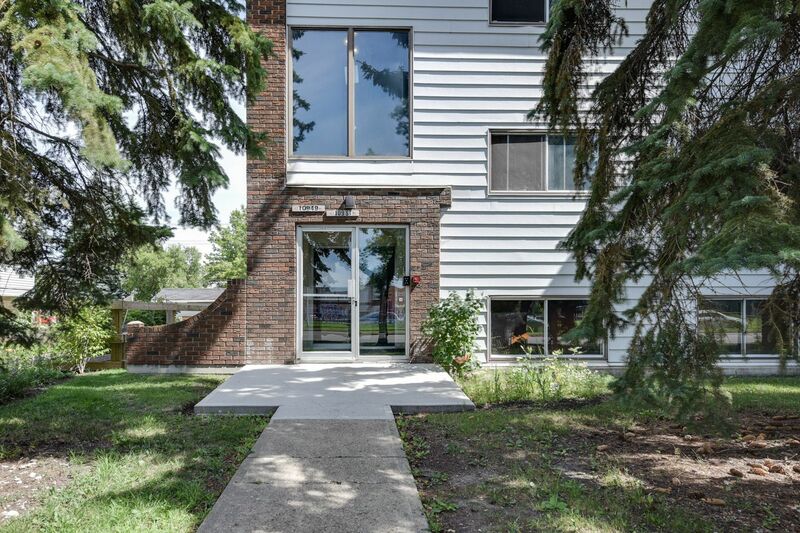 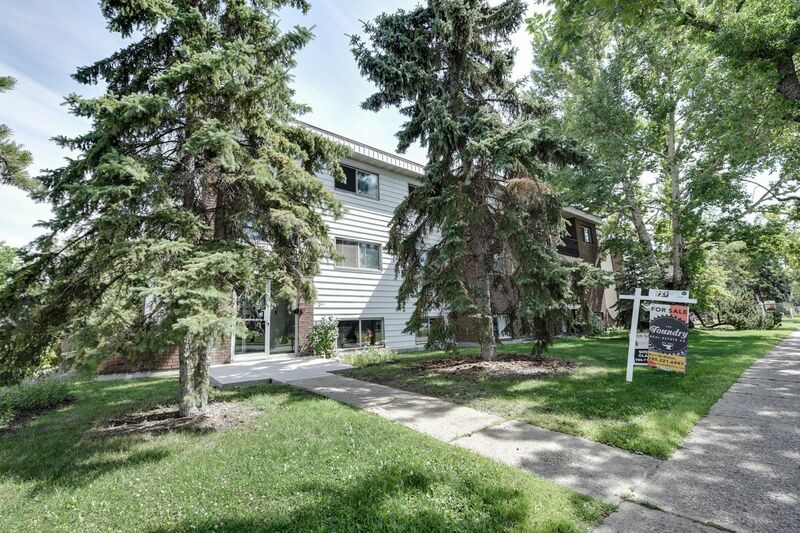 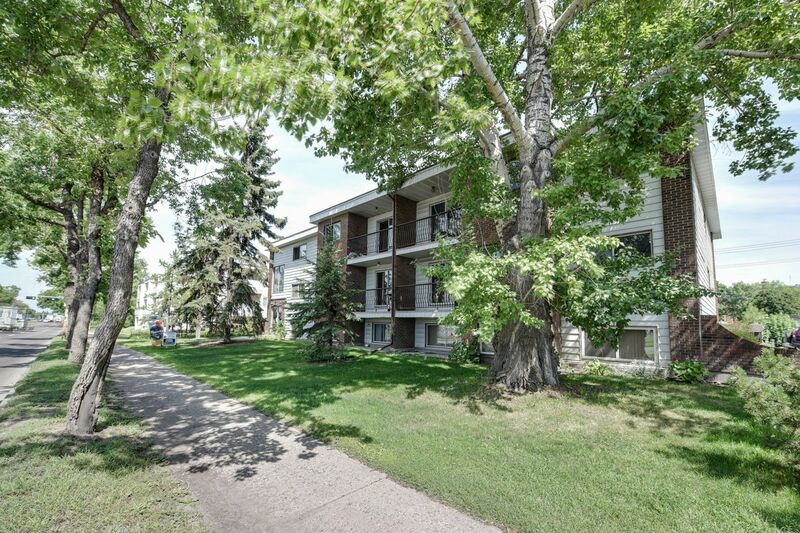 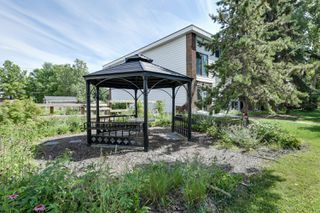 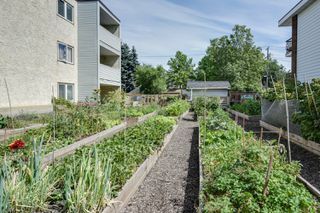 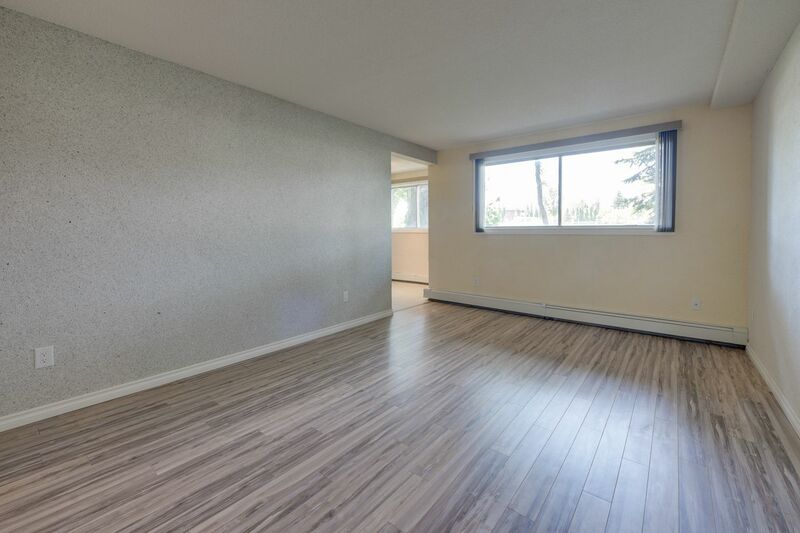 Easy access to NAIT, Grant MacEwan, LRT Stations, downtown and more! Perfect for student, first time buyer or investor. 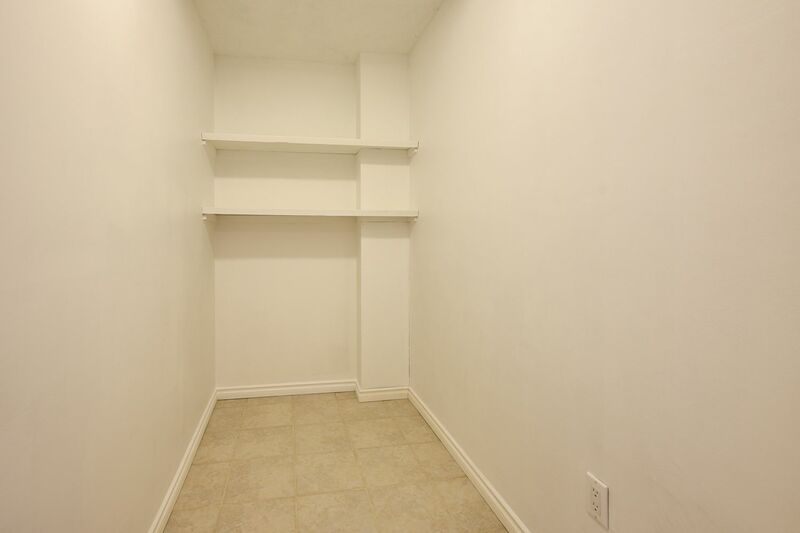 *NOTE: total area dimensions below grade.